The Salamanders is one of the top party bands in the world! With two of the most talented lead singers in the industry backed by nationally-acclaimed musicians, The Salamanders have a flawless sound and radiant energy that will keep your guests dancing all night long. 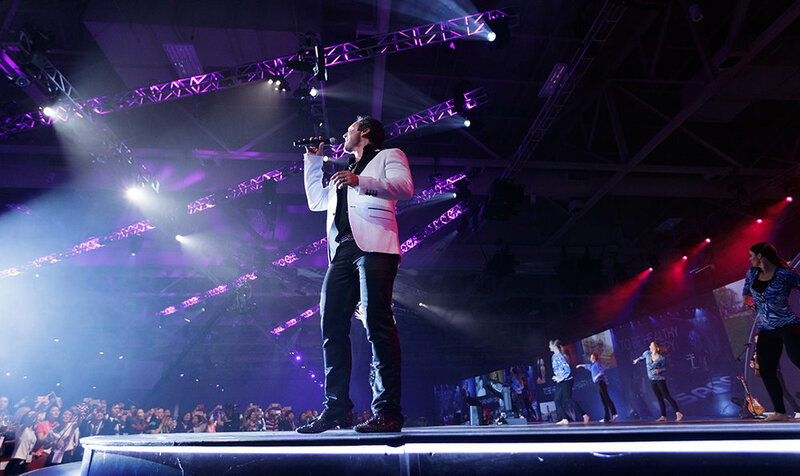 Professional, classy, and high-energy, The Salamanders have provided live band entertainment for some of the top corporate functions around the world, including FIFA World Cup, ESPN, USANA, Melaleuca, Delta Airlines, and more. 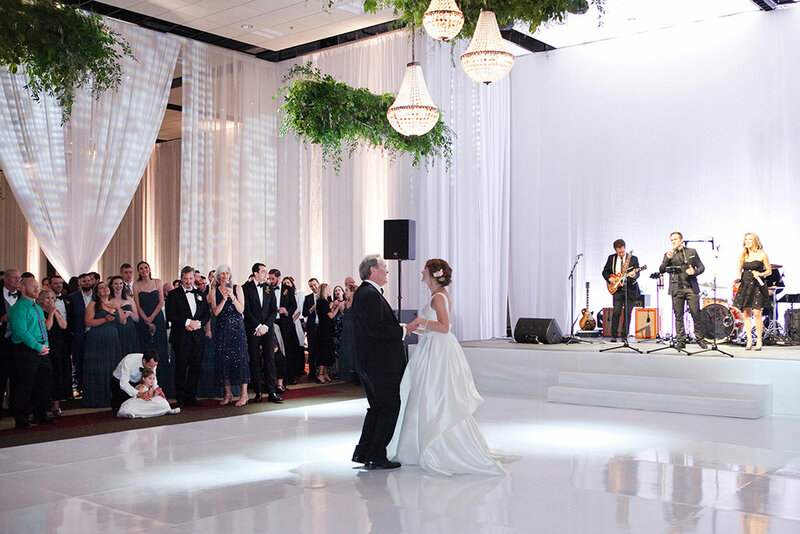 From ceremony music to cocktail hour entertainment, first dance through the reception & dance party, The Salamanders are the wedding entertainment band of choice for wedding venues and planners across the United States! parties, galas, events, weddings, and more—all across the world! The Salamanders are led by two of the most talented cover singers in the industry and backed by some of the most-experienced musicians in the world! From “Top 40” hits to Michael Jackson, Meghan Trainor to Queen, The Salamanders Band will have your guests singing along all night long. Our band can play with a small 3-person instrumental section, or can add horns, backup singers, additional lead singers, or more. Do you have something special in mind? Let us know! We’re the best in the business and can accommodate almost any needs for your event, corporate function, wedding, city celebration, or party. Do you have questions for the Salamanders Band or would you like to request pricing for your event?